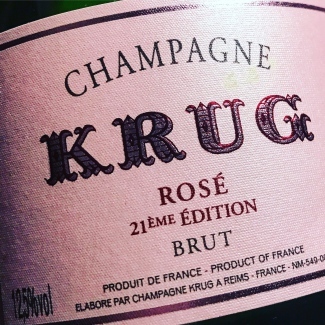 Krug Rosé is a pink champagne like no other. The only prestige cuvée rosé to be blended from all three champagne grape varieties and from such a wide range of vintages, it is distinct for its decidedly unorthodox personality. Typically, the rosé champagne produced by any given house exhibits a much softer, delicate style than the blanc equivalent. Not so with this luxury brand. 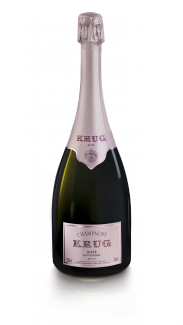 Krug Rosé is famed for its uncharacteristic style: bold, daring and full-bodied, it is every bit as rich and complex as Krug Grande Cuvée. 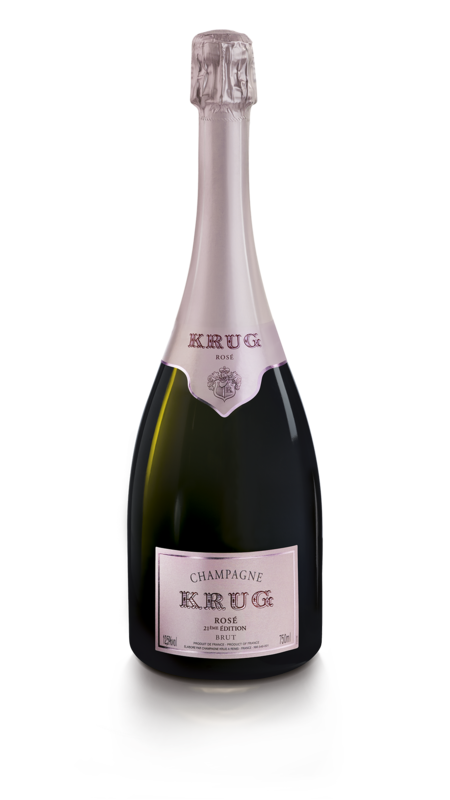 At our Prestige Cuvée Blanc vs Rosé Champagne Tasting in May 2017, we tasted what is now Krug Rosé Edition 19 NV (based on 2006) and it was the resounding favourite, receiving a 19.5/20 from Essi Avellan MW and 20/20 from The Finest Bubble, with the highest average rating of the evening. 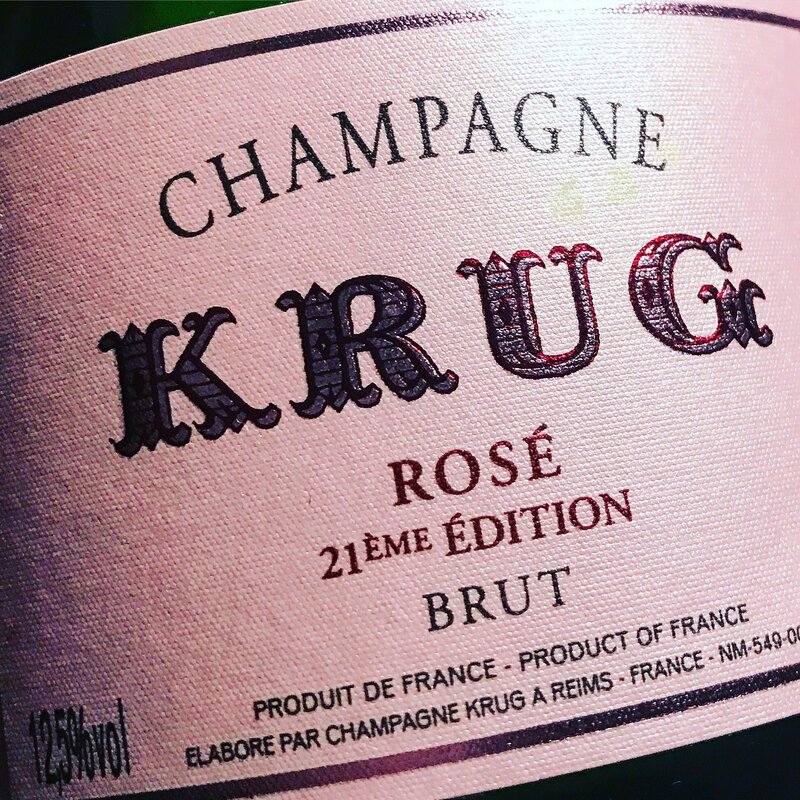 So, when Krug announced in 2016 that they would be releasing each annual creation of Grande Cuvée – produced with a different base vintage – as an Edition, it was only a matter of time before they decided to do the same with Krug Rosé. And that time is now. 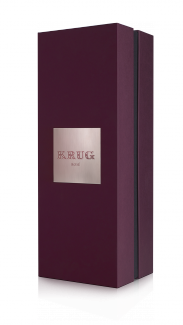 Oliver Krug tweeted a picture of the first bottle in December 2017, revealing the first release to display its edition would be Krug Rosé Edition 21 NV. Based on the stunning 2008 vintage, Rosé Edition 21 is a carefully curated blend of 57 wines, from vintages between 2000-2008. With 10% traditionally macerated Pinot Noir red wine from 2008 added to the final assemblage, it has all the elegance and complexity so characteristic of Krug champagne. To discover the full story of Rosé Edition 21, you can enter the code 316033 into the Krug ID website. 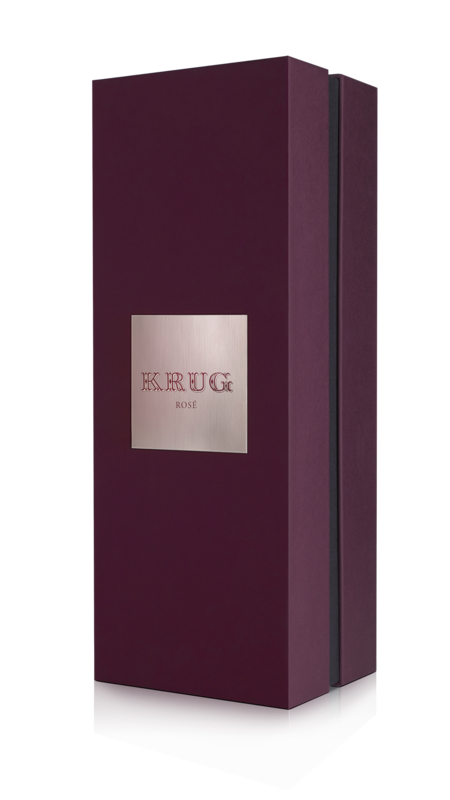 Krug Rosé Edition 21 NV is available to purchase now.